Would you like to make a delicious, lip smacking treat for a soccer party? 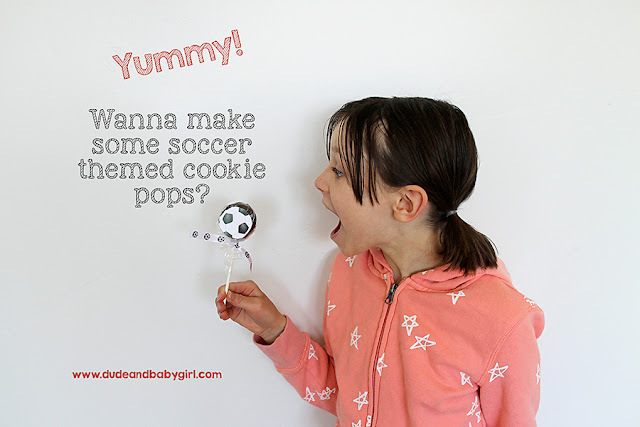 Here are the directions. 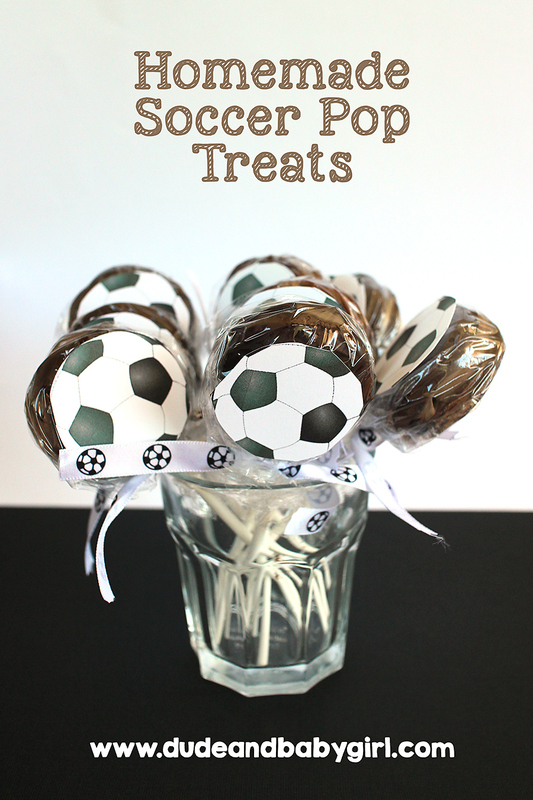 These treats are just what you need for a soccer party and make it seem even better. 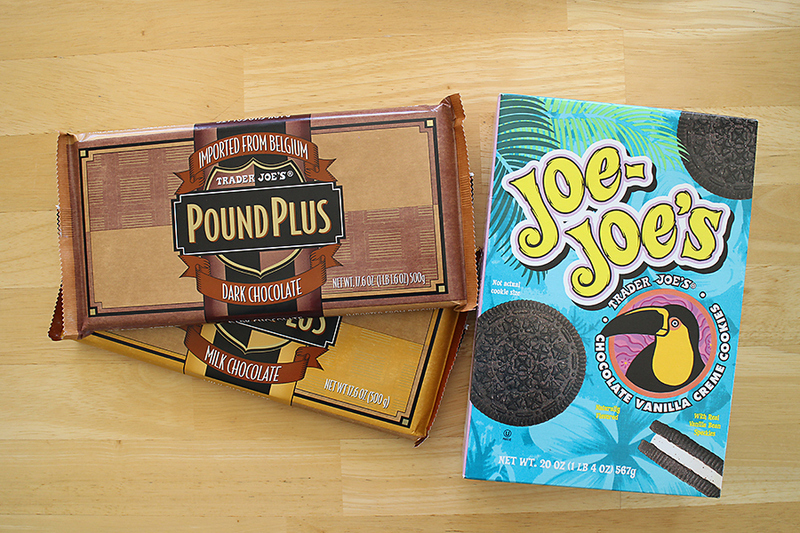 You can use any kind of chocolate you like, but use only sandwich cookies that have a lot of filling in them. You could also experiment with thinner skewers. 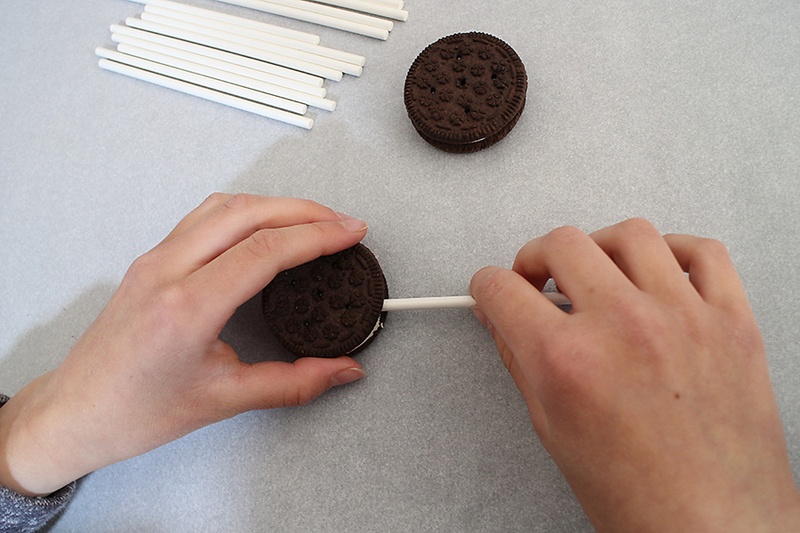 Carefully push the skewer into the cookie. 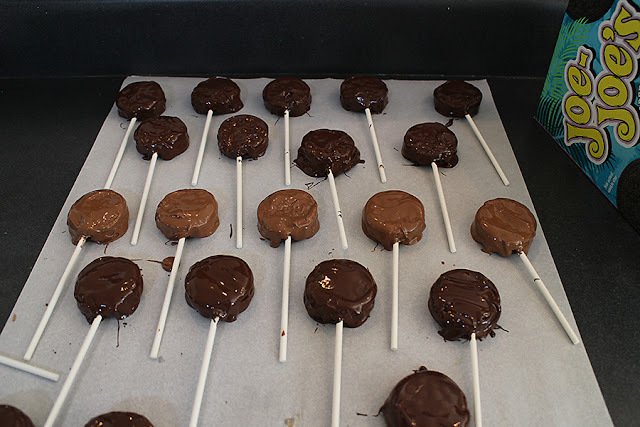 Lay the cookies with the skewers on parchment paper. 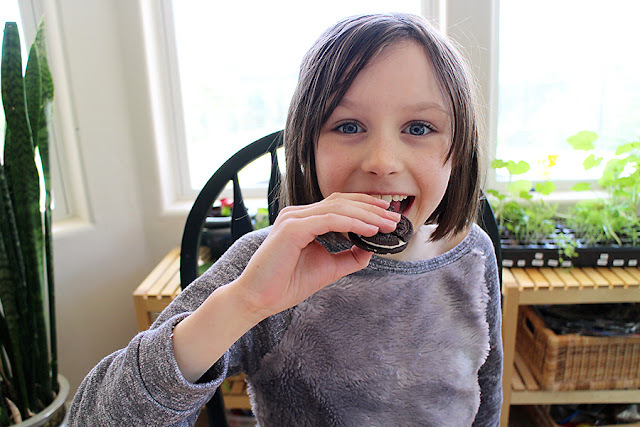 Don't forget to eat the broken ones! 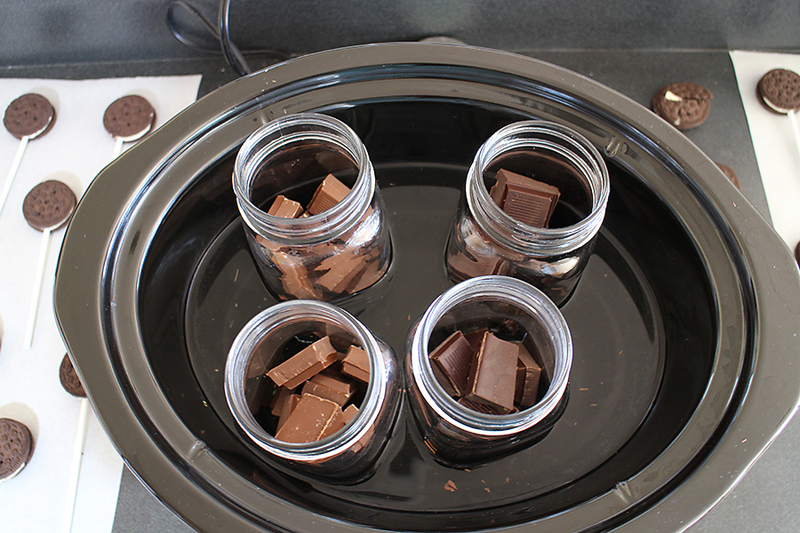 Pull the chocolate into pieces, then put into jars, melt however you like. 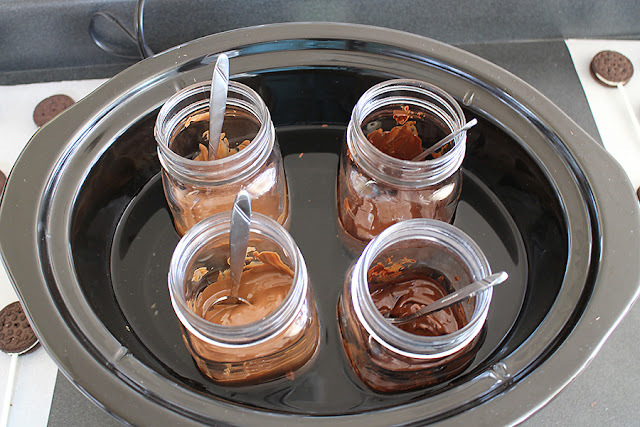 I used a Crockpot. 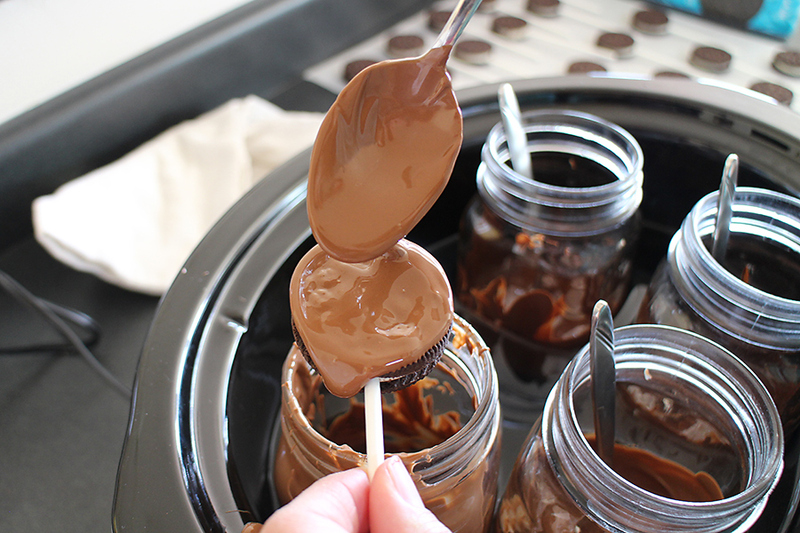 Stir the chocolate until it is smooth and has no pieces in it. 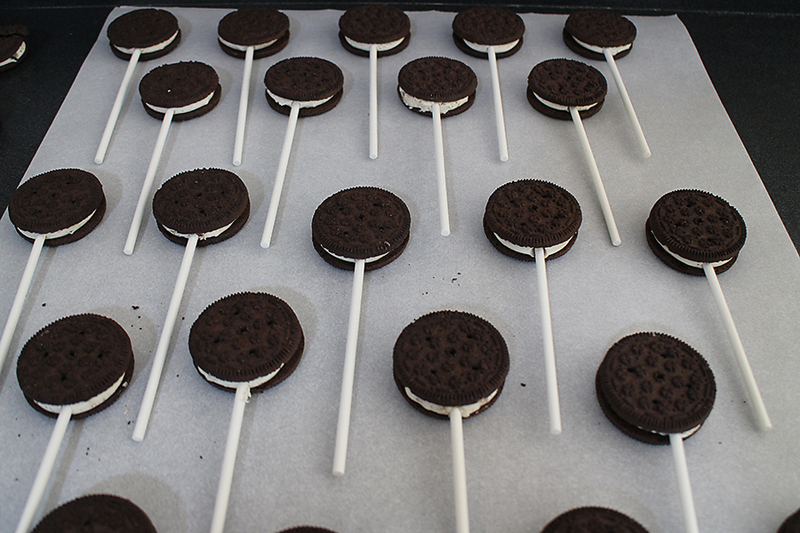 Spoon the chocolate on the cookies. Again, place the cookies on the parchment to dry. 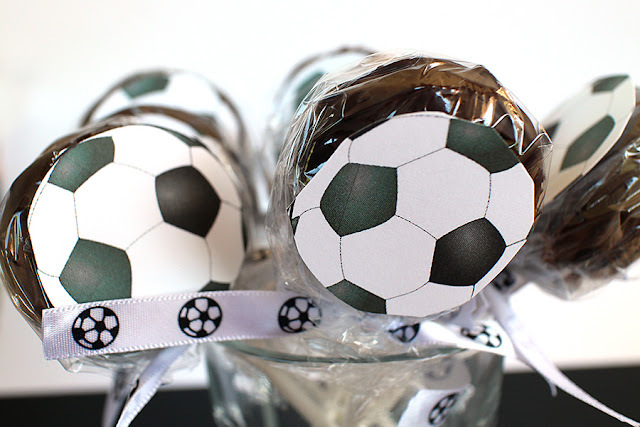 When they are dry, wrap with plastic wrap and tie with ribbon. 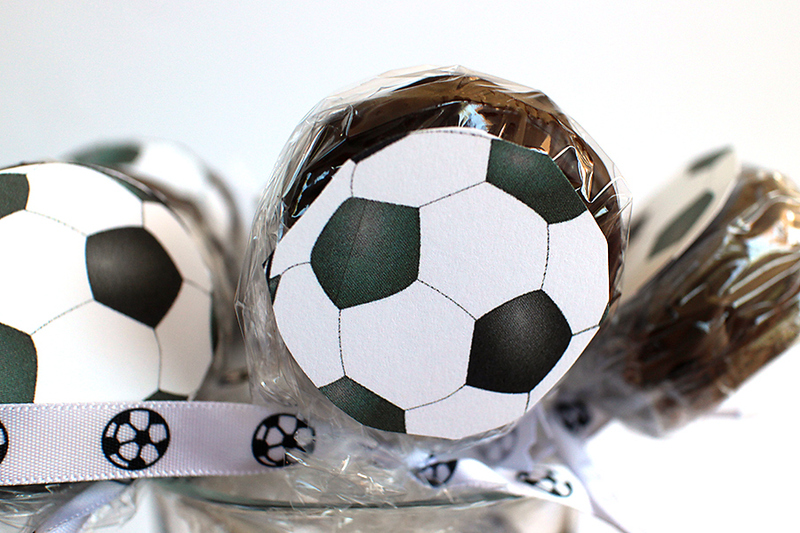 Add printed soccer balls to the fronts of the wrap. 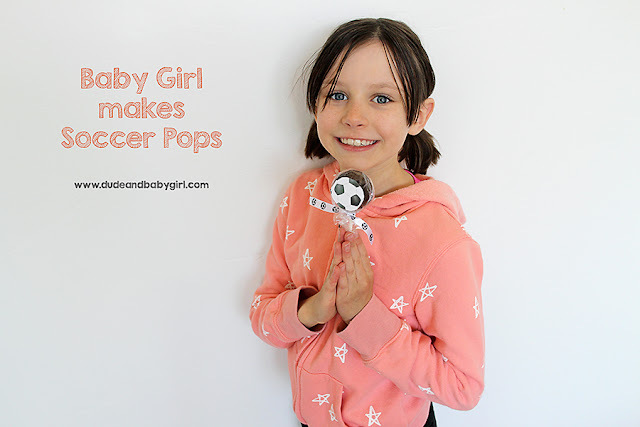 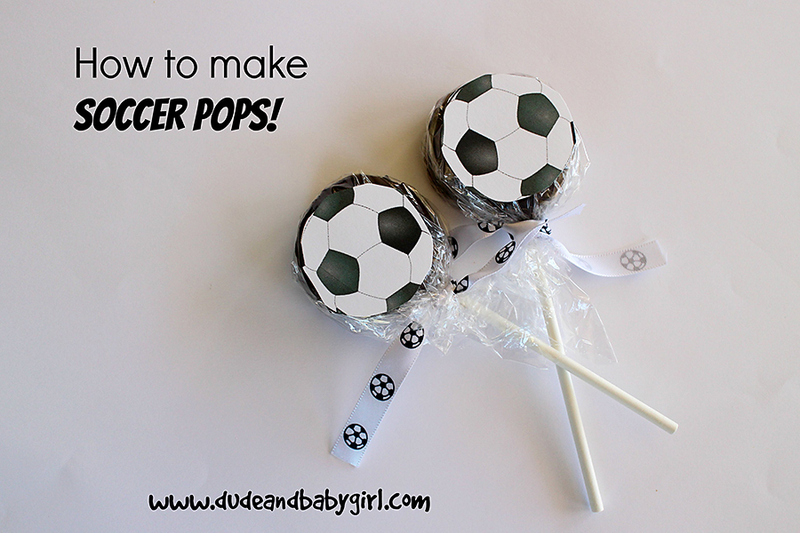 Soccer pops can be kept in the fridge, if not keep in a cool place like a pantry. Also, you could try other sport pops with different decorations. You could also add other toppings like sprinkles and other candy.